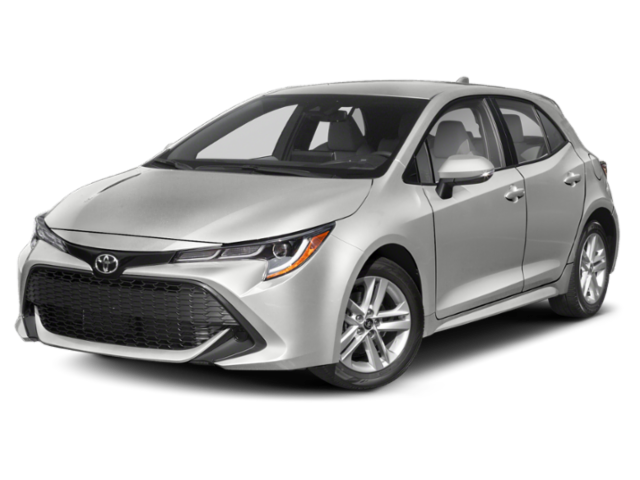 Are you looking for a new Toyota with awesome features such as Toyota Entune? 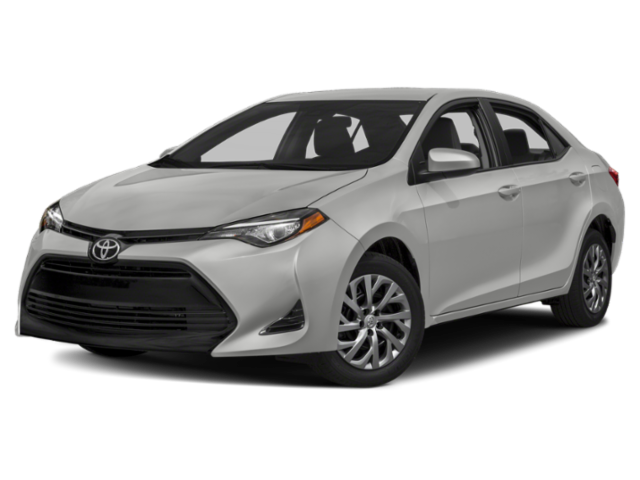 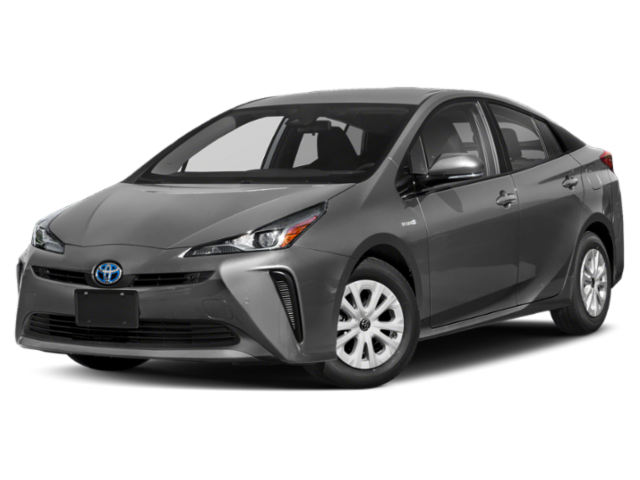 Perhaps you’re looking for an efficient compact car like the Toyota Corolla? 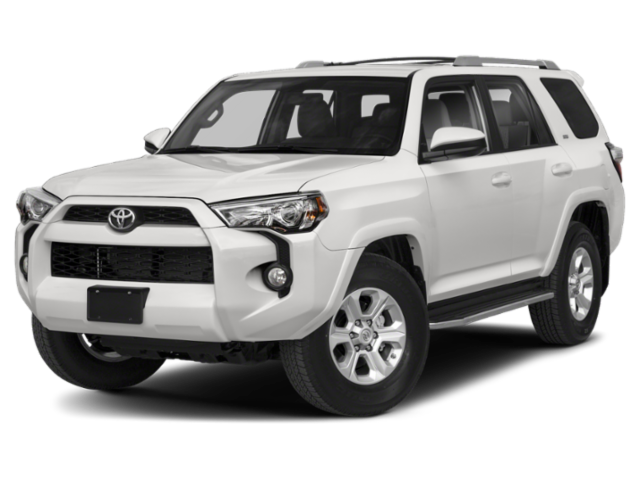 Make sure you get a good deal on your new vehicle before you hit the streets of Stuart. 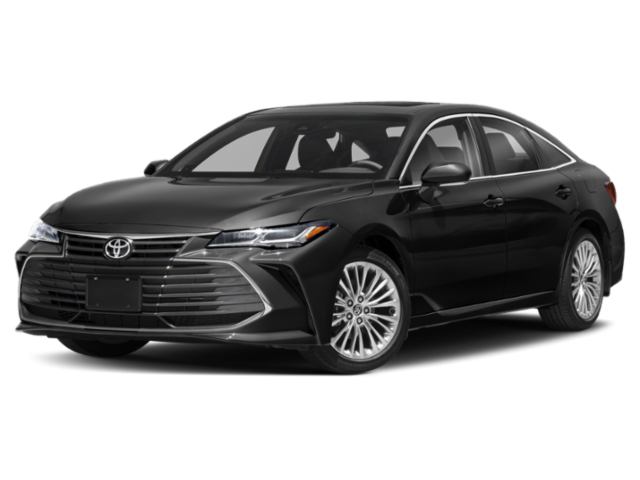 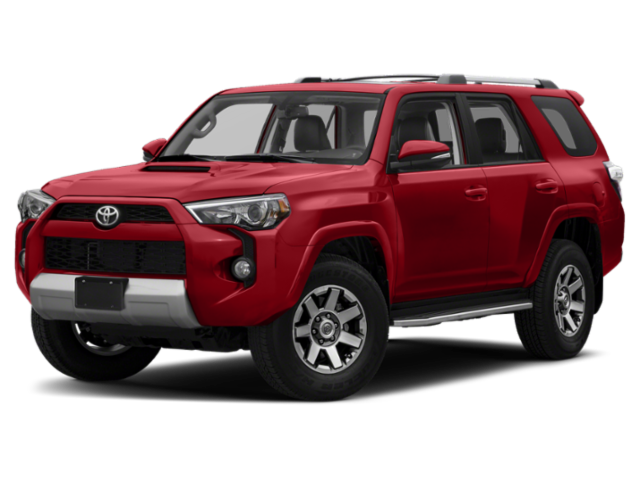 Our Toyota finance deals will make your dream car a reality. 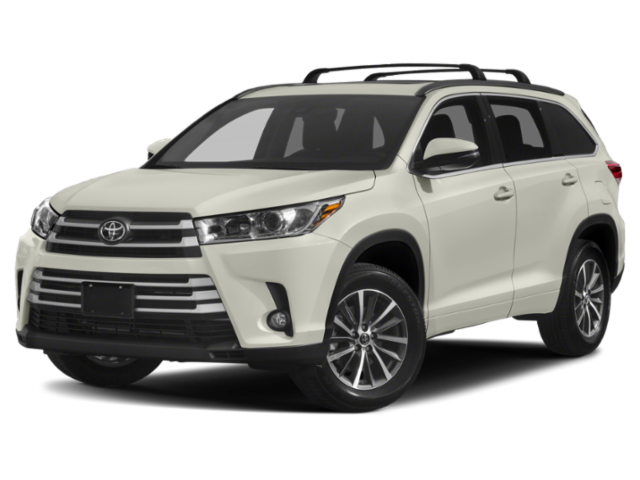 Explore our current vehicle specials online before visiting us in person for a test drive! 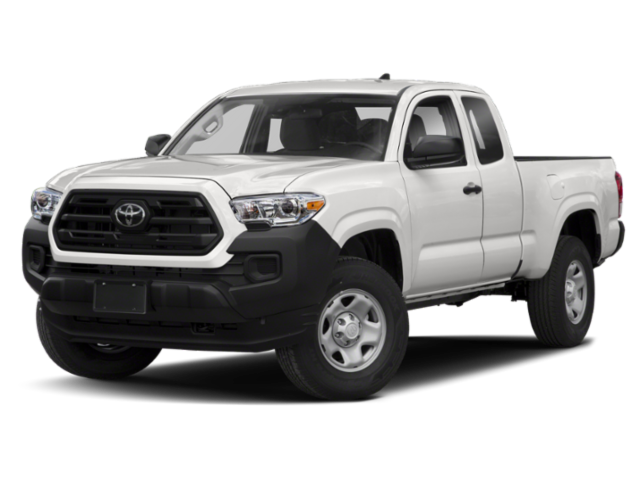 We look forward to helping you find the right Toyota model for your commute. 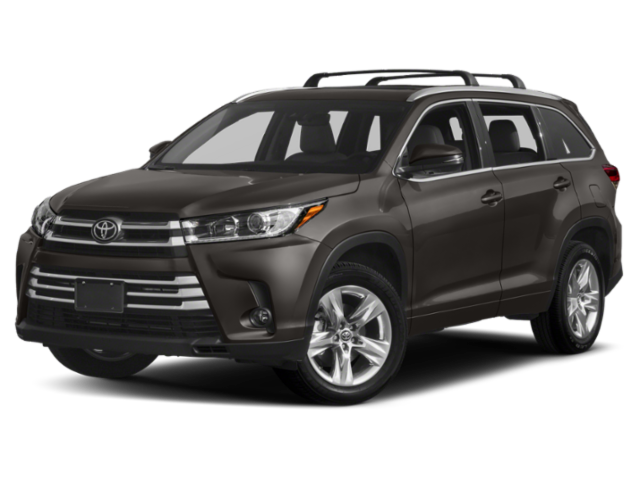 Whether a Corolla or a RAV4, we have whatever you need for your drives to Jupiter. 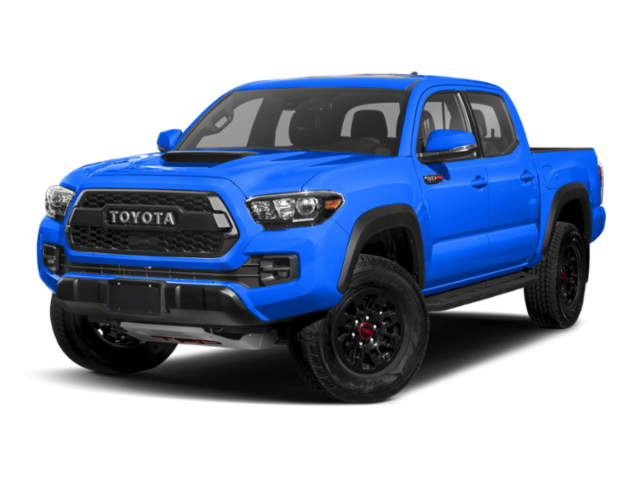 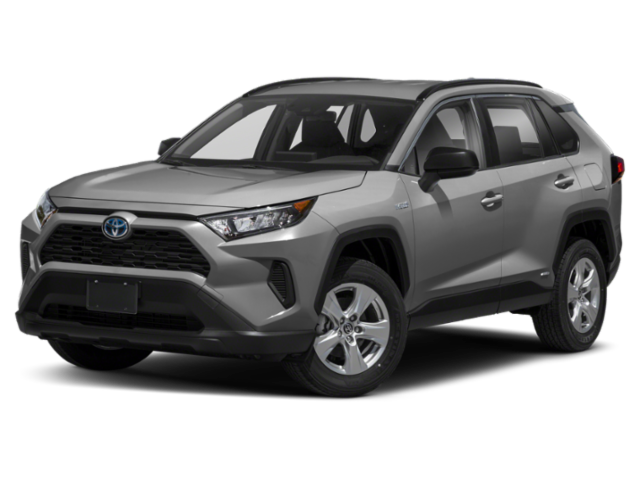 After you’ve viewed our current Toyota incentives, you can estimate your future monthly payments with our online auto finance calculator. 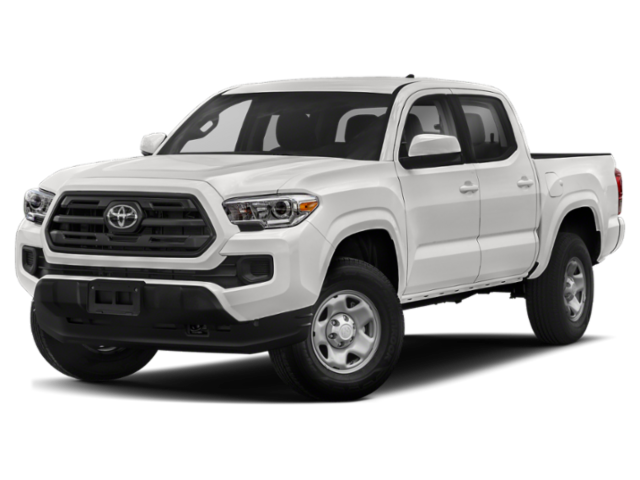 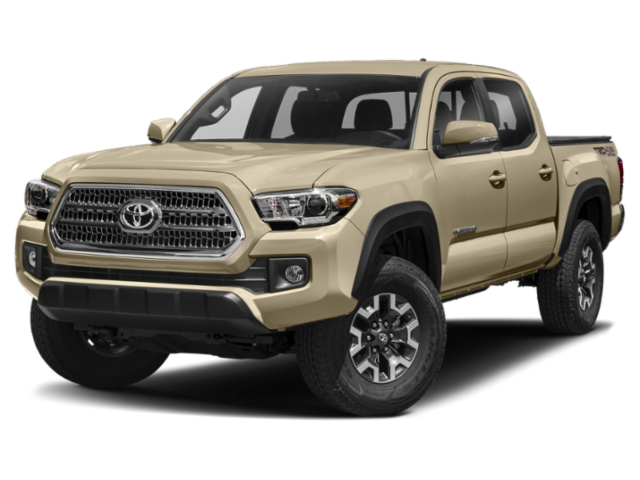 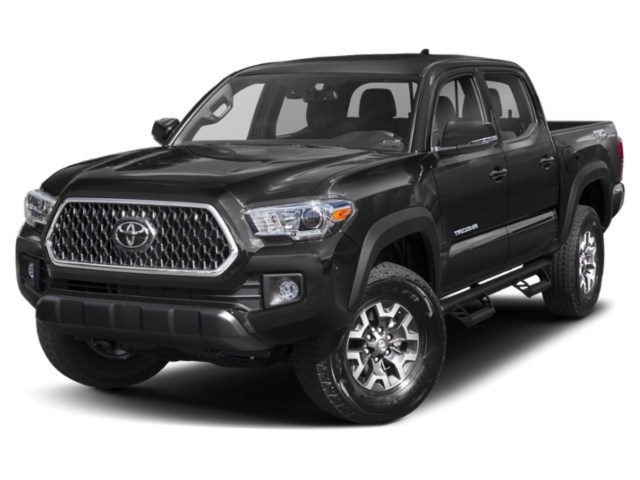 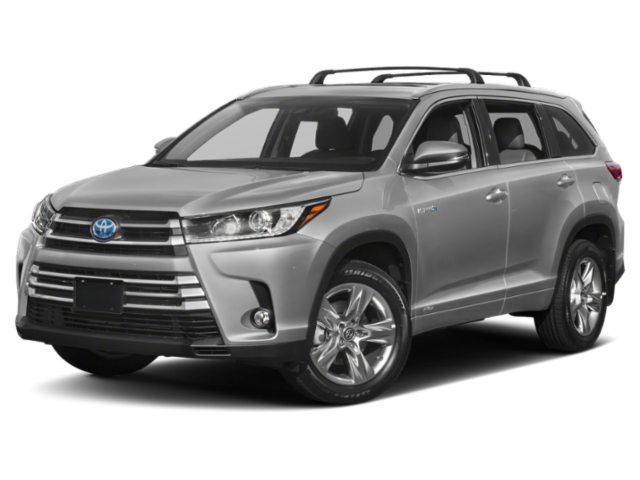 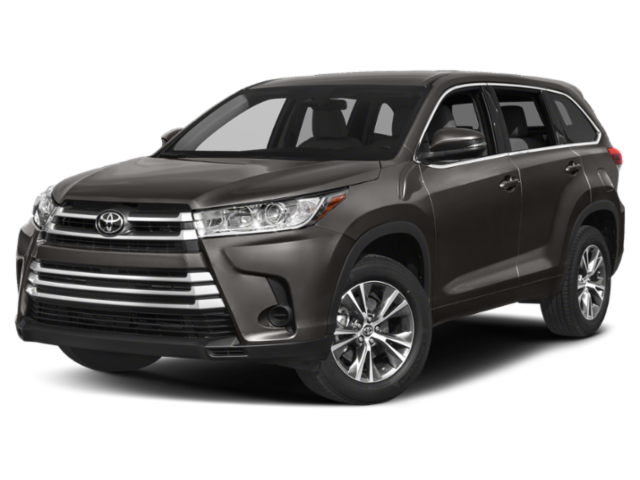 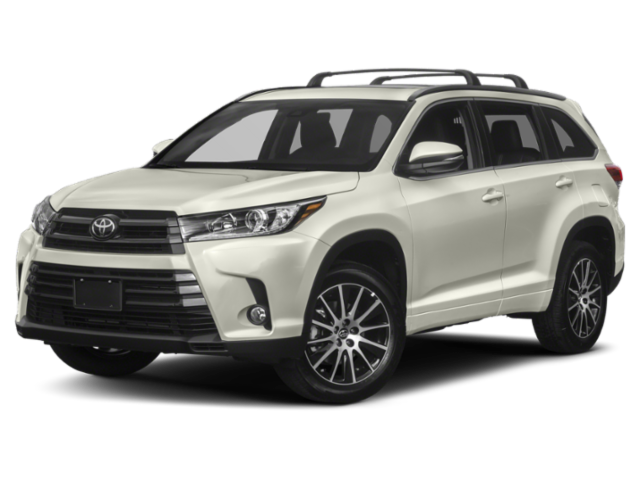 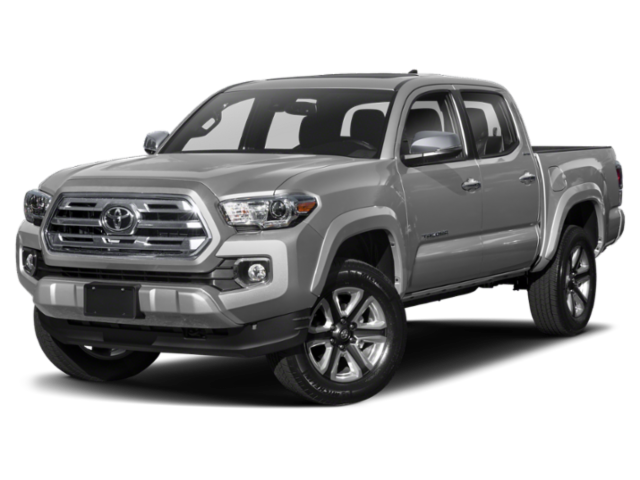 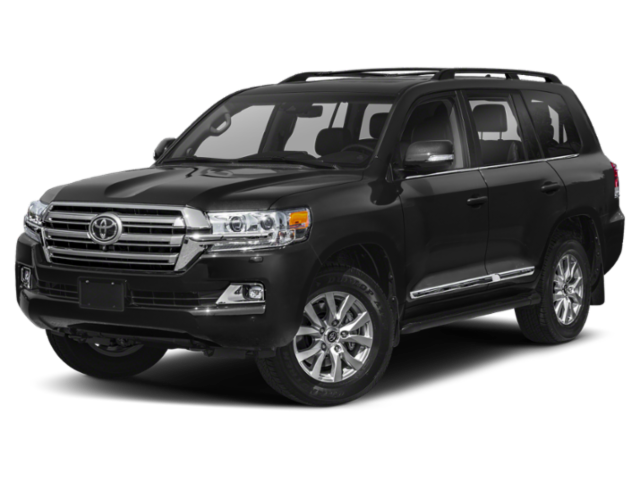 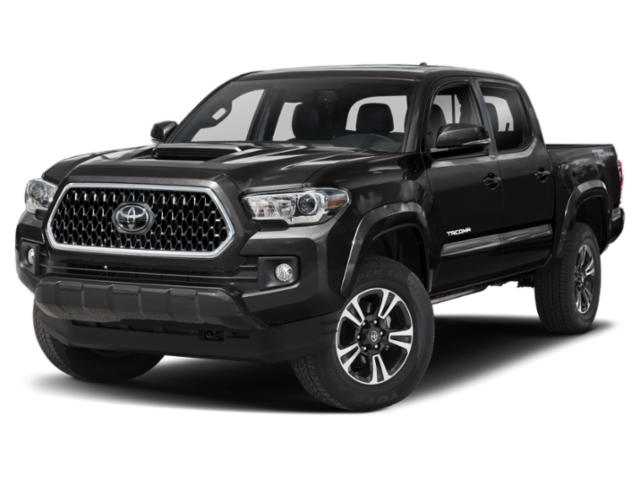 We can tell you more about the Toyota special offers available at Treasure Coast Toyota of Stuart when you contact us today. 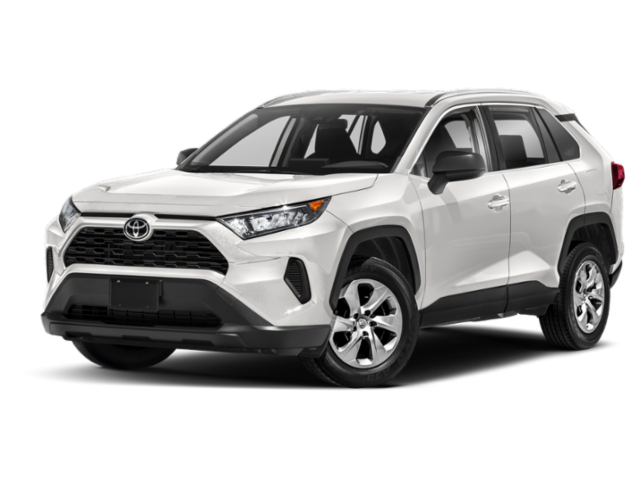 Visit our dealership near Fort Pierce when you are ready to test drive the vehicle of your choice! 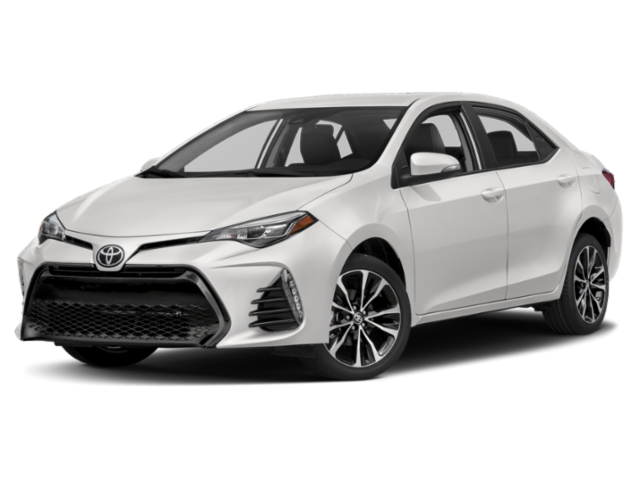 To celebrate the money saved on your next vehicle, check out one of the best restaurants in Stuart, FL.